Ey! 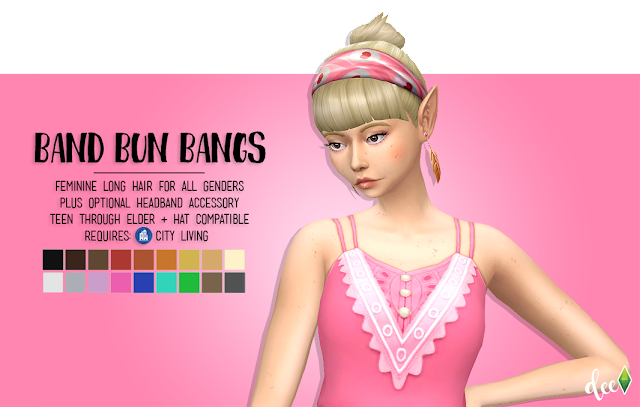 🎉 It’s my first official hair mesh! Kind of started as ‘what if?’ moment inspired by the awesome @pixielated after watching her stream. 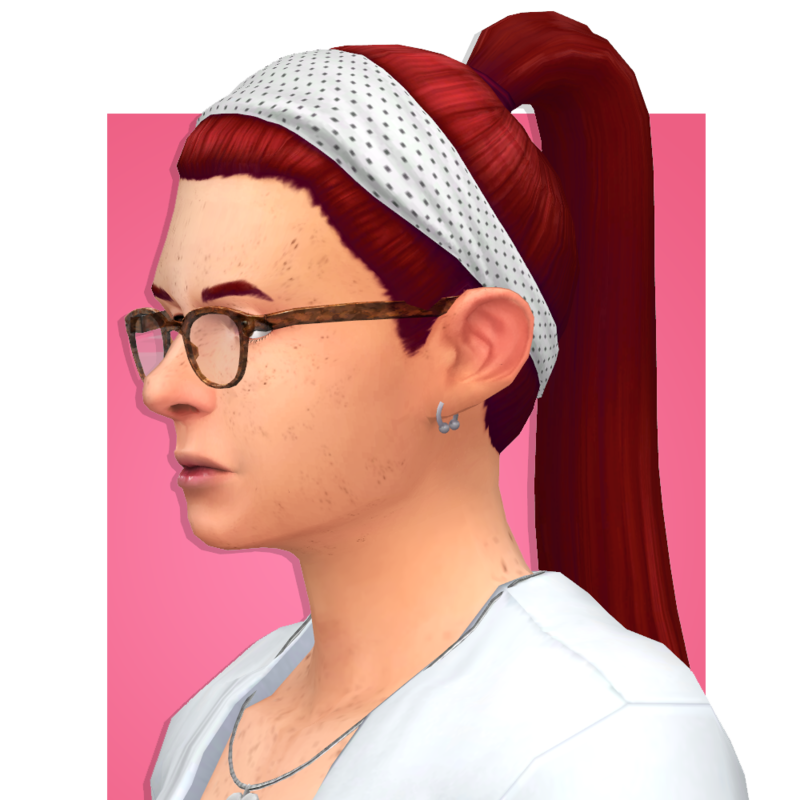 I will probably do more versions...definitely with a new ponytail. The headband accessory will work with any hairs that use the same UV map as the original City Living hair which means it will work with these two by @pixielated and this one by me and whoever else makes some. Comes in @pxelbox ‘s extended palette plus a few patterns. 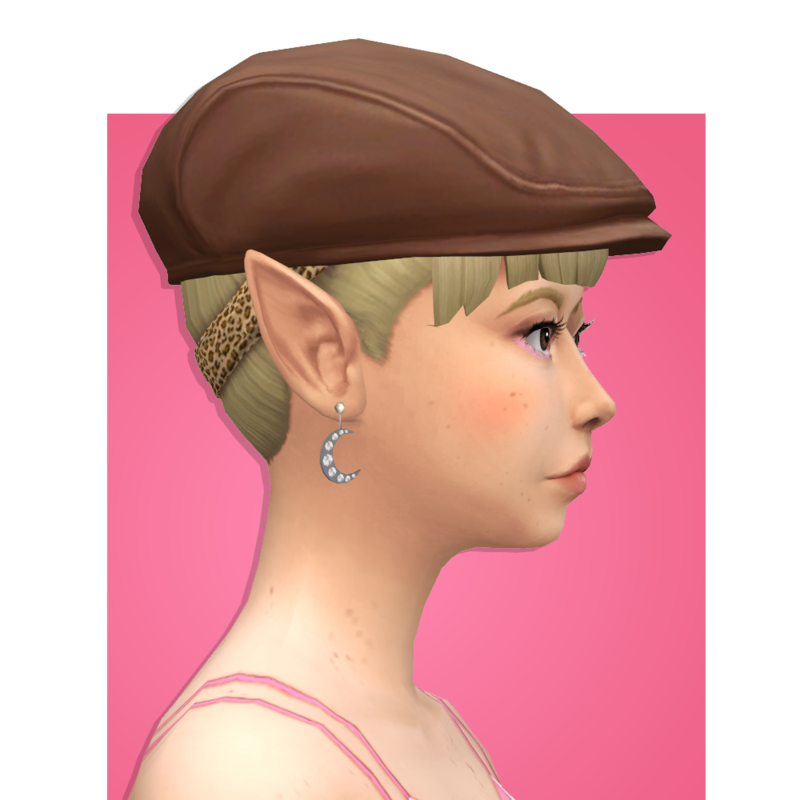 It shows up under accessories ('lip ring left’ to be precise) so it won’t interfere with hats, earrings, or anything else. Thanks @femmeonamissionsims for testing for me!